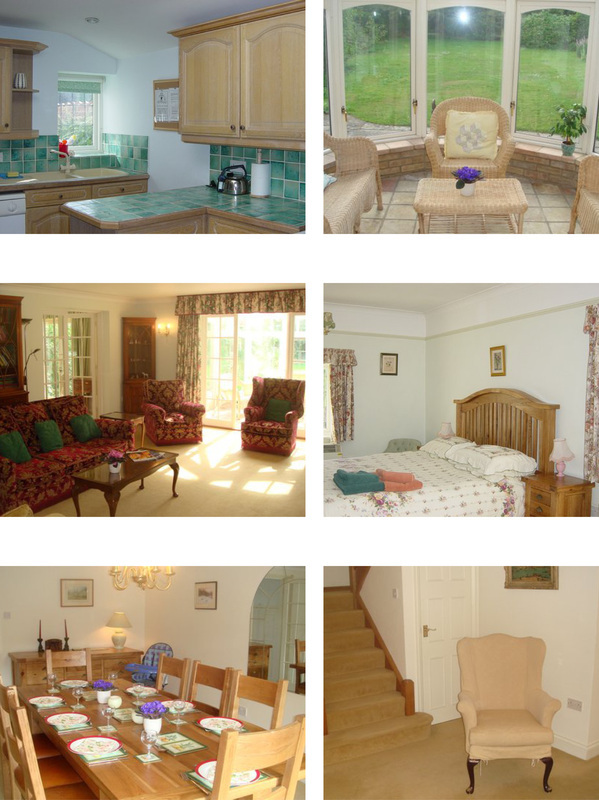 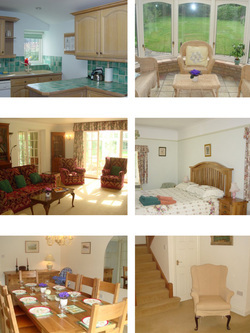 Beacon Lodge – a lovely, friendly house – is just up the hill from The Green at Burnham Market and is in a quiet, uncommercial and unspoilt part of the village Set back from the not-very-busy road to Burnham Norton and the coast. 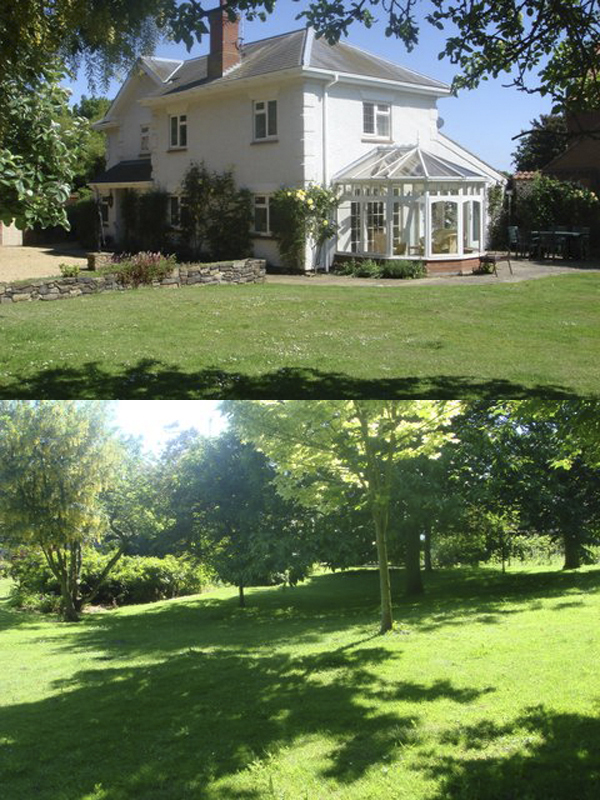 With a large gated garden it's a perfect place for children to play and parents to relax. Lovely mature garden with bbq area.